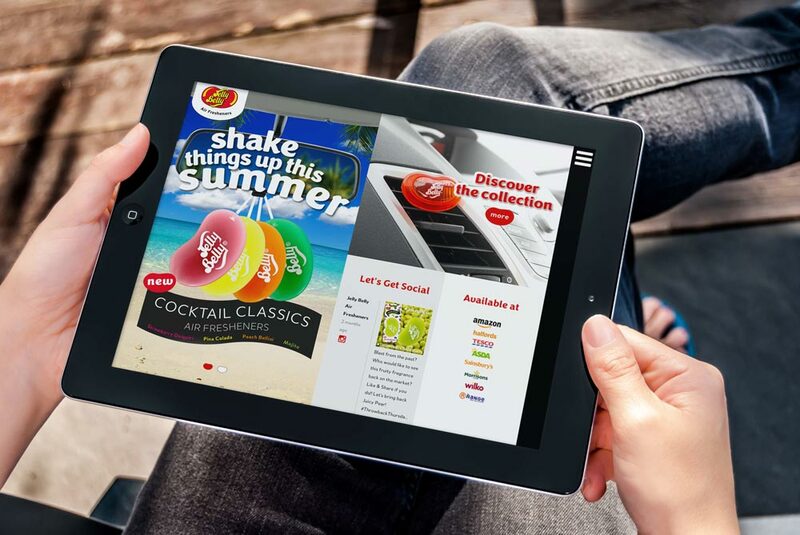 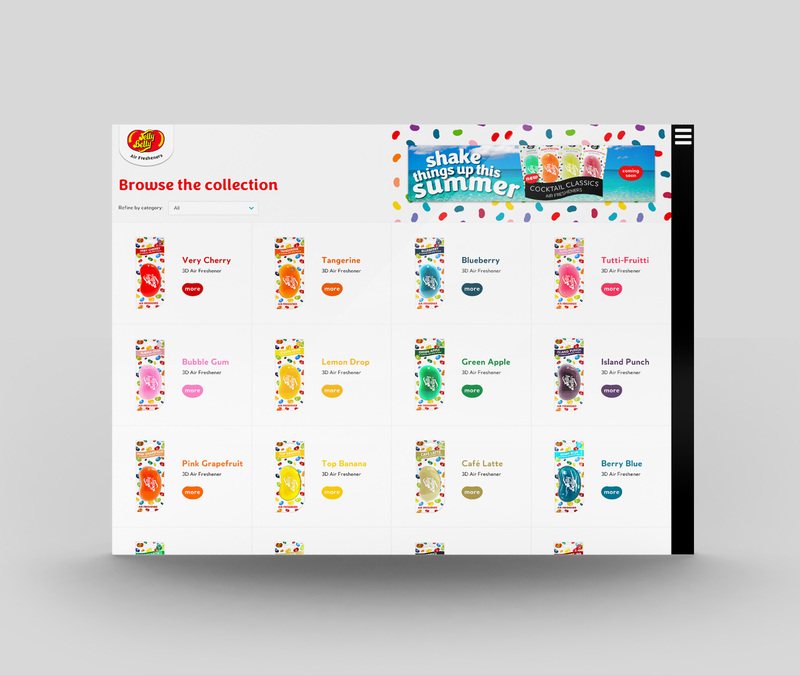 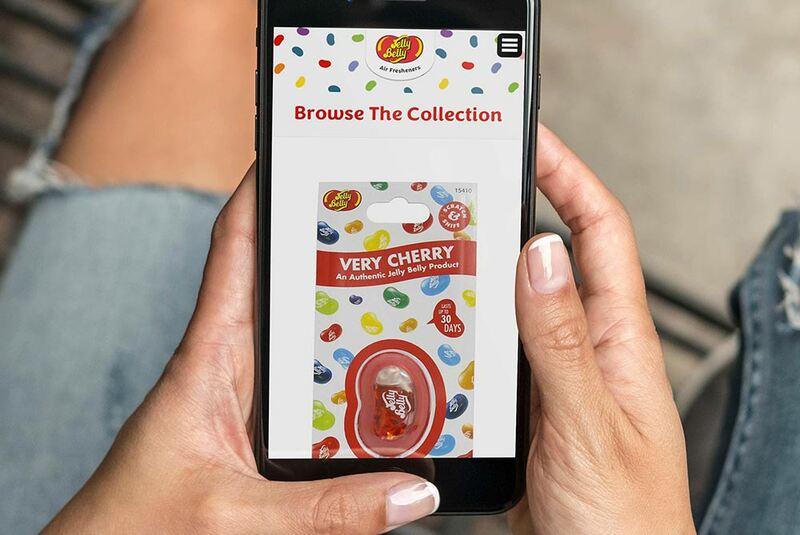 We designed and built Jelly Belly Air Fresheners’ website, giving it a fun, eye-catching look that reflects their brand identity. 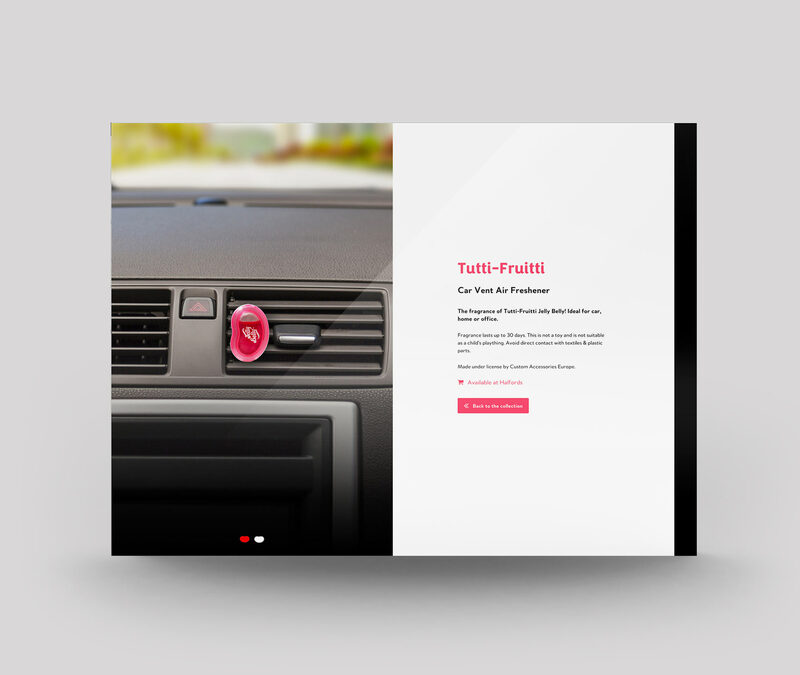 We’ve made it easy for customers to discover the full range of air fresheners. 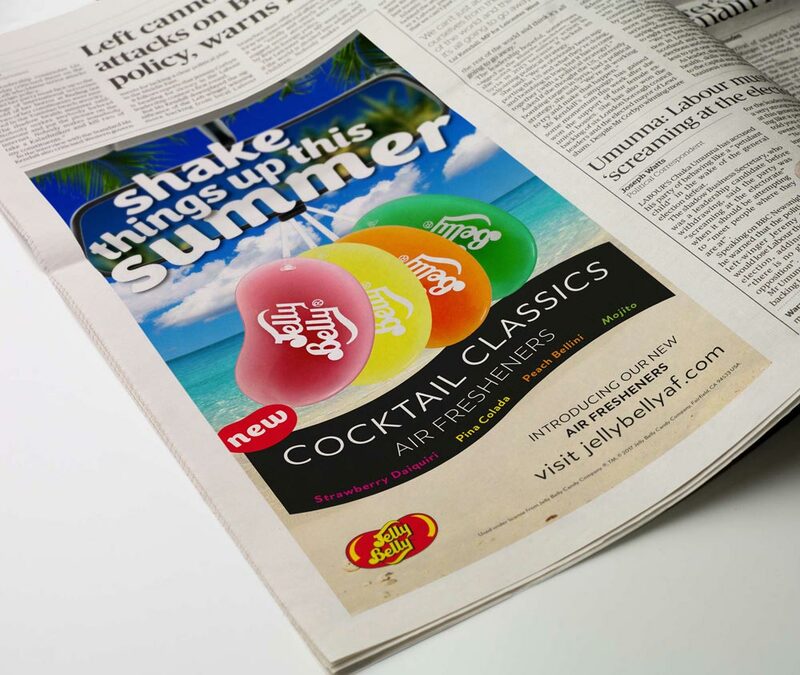 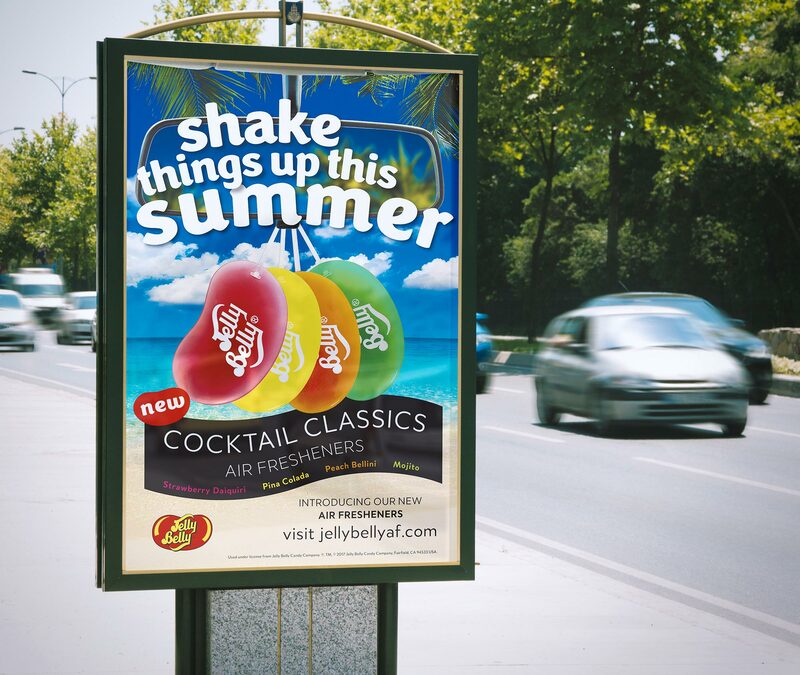 Strada also designed a campaign for Jelly Belly Air Fresheners’ Cocktail Classics range, which lets customers shake up their scents.